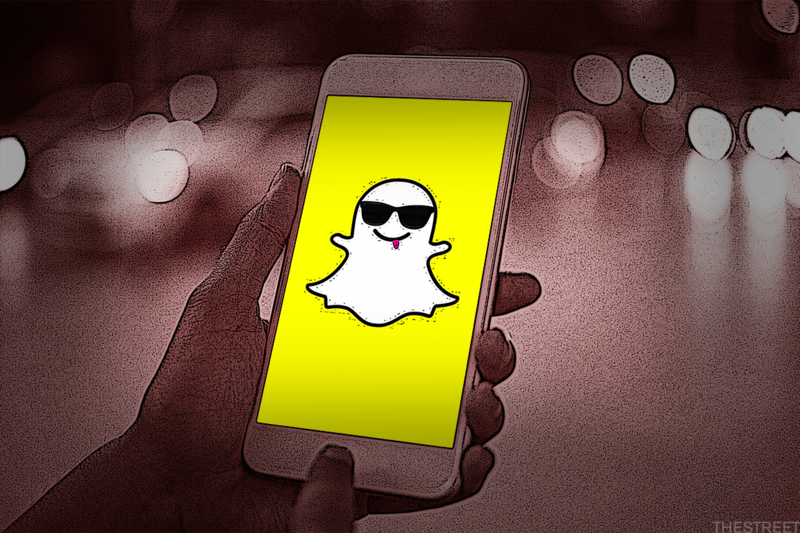 Snap Inc. (SNAP – Get Report) shares are set to open at the highest level in more than four months Tuesday after the group surprised analysts with a narrower-than-expected fourth quarter loss as costs came under control and users stuck with its struggling flagship messaging app. Snap posted a loss of $50.4 million for the three months ending in December, but noted that revenues rose 36% to $389.8 million, topping Street forecasts, as the average revenue per user on the photo-messaging Snapchat app jumped 36.6% to $2.09. Daily active users on the app, which suffered a PR hit last year thanks to a controversial re-design, held steady from the previous quarter at 186 million, the company said. Snap said it sees revenues rising further, to between $285 million and $310 million in the current quarter, and said beta testing of its app for android devices that could significantly boost user growth in the coming year. “I think for us, broadly speaking, the way to think about it, in terms of android opportunity, there’s roughly 2 billion or so or may be more 2 billion people who are on android and don’t have Snapchat. So we can take a few percent market share there to make a real different story,” he added. Snap shares were marked 23% higher in pre-market trading Wednesday, indicating an opening bell price of $8.66 each, the highest since September 27 and a move that would value the Los Angeles, Calif.-based group at just over $11.2 billion. Snap posted an adjusted diluted loss-per-share of 4 cents, beating Wall Street estimates of 8 cents. This is a 65% increase year-over-year, as 2017’s fourth quarter saw Snap lose 13 cents per share. GAAP loss-per-share was 14 cents, beating estimates of 19 cents. Revenue was $390 million, beating expectations of $377.48 million. Net loss was $191.7 million. “In 2018, we focused on building a foundation to scale the business over the long-term by driving sustainable product innovation, scaling our advertising platform, and hiring the leadership team that will help us achieve our future goals,” said Evan Spiegel, CEO. “We ended the year with user engagement stabilizing and have started rolling out the new version of our Android application to a small percentage of our community,” he added.